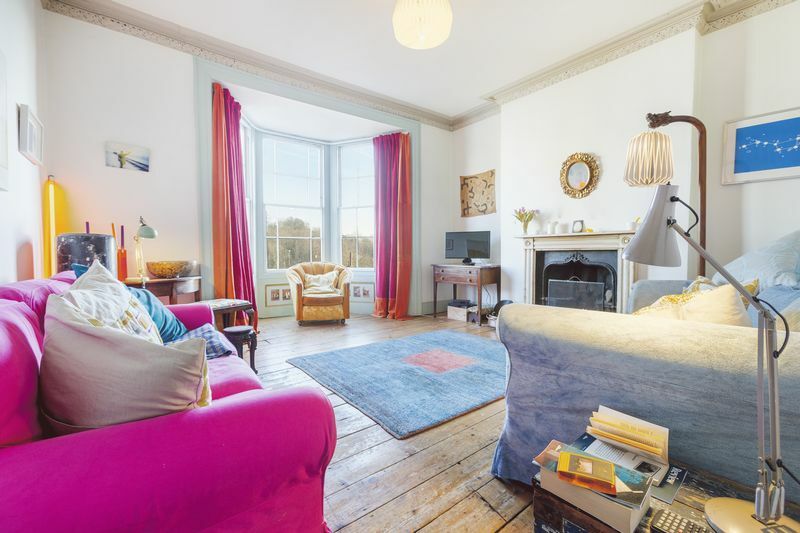 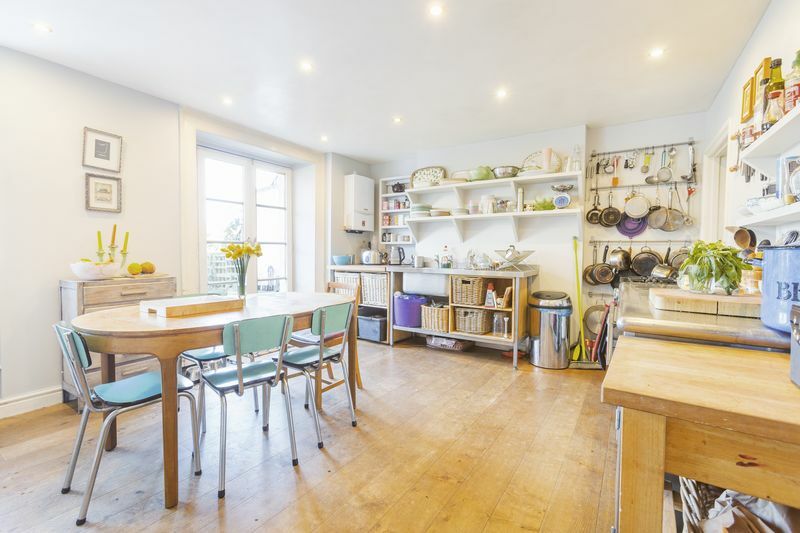 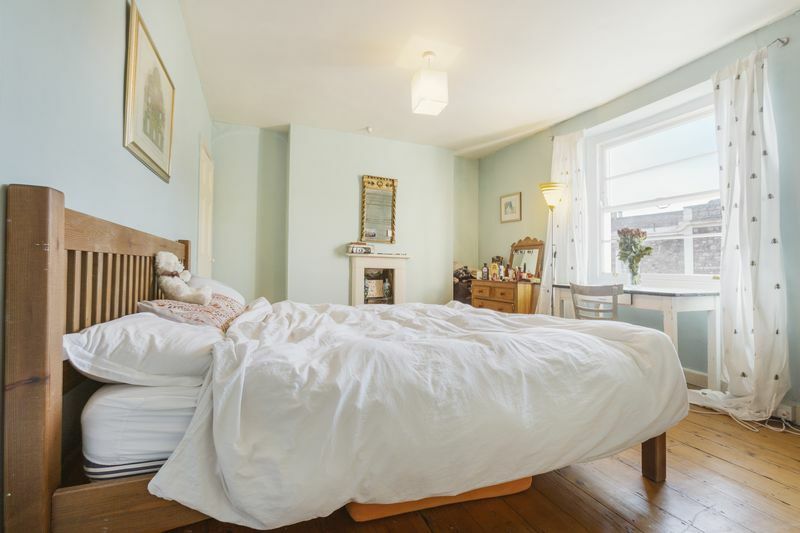 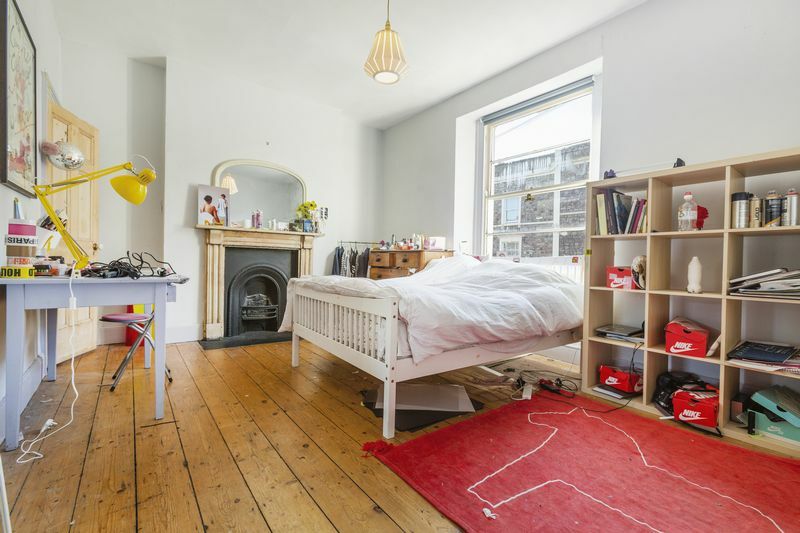 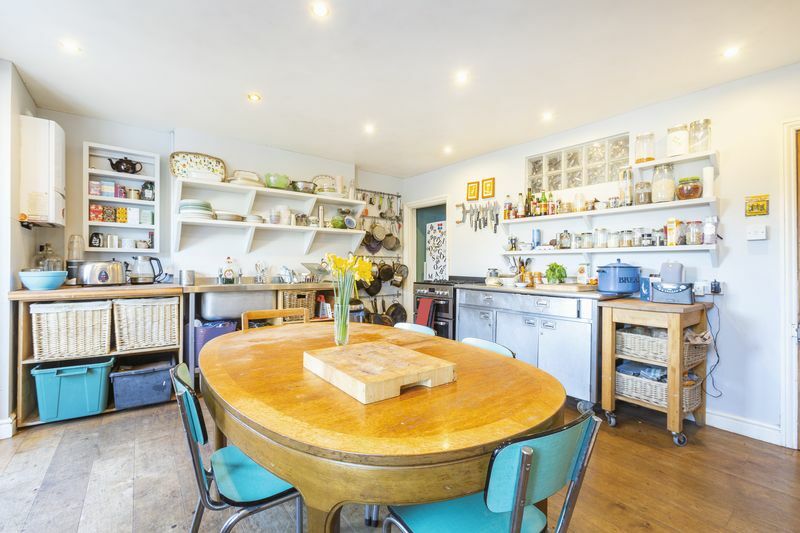 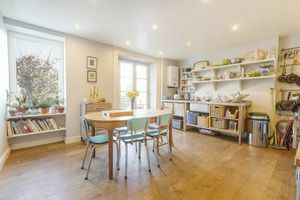 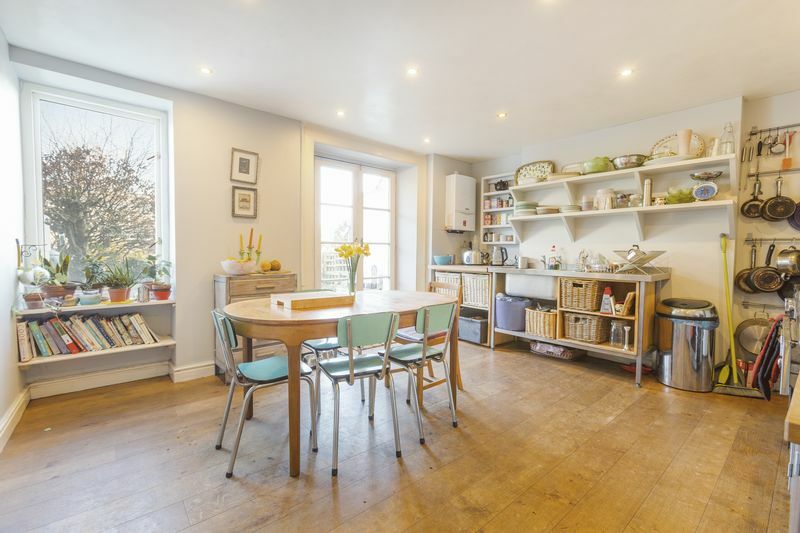 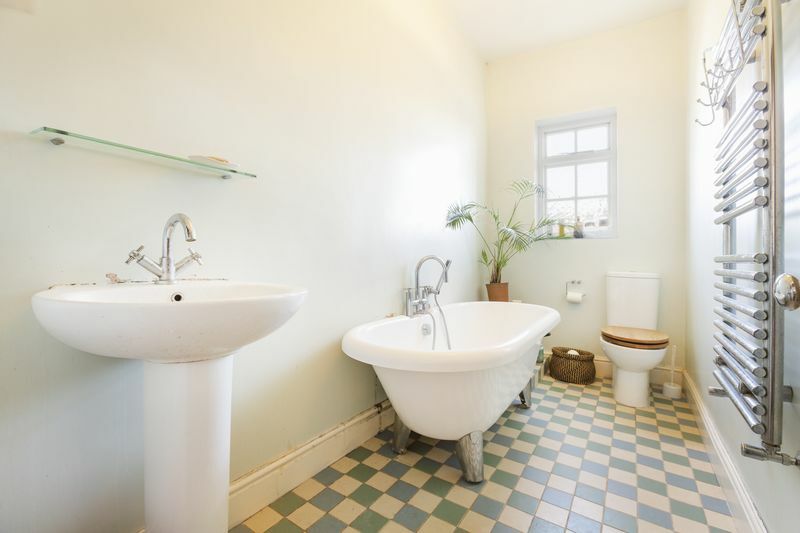 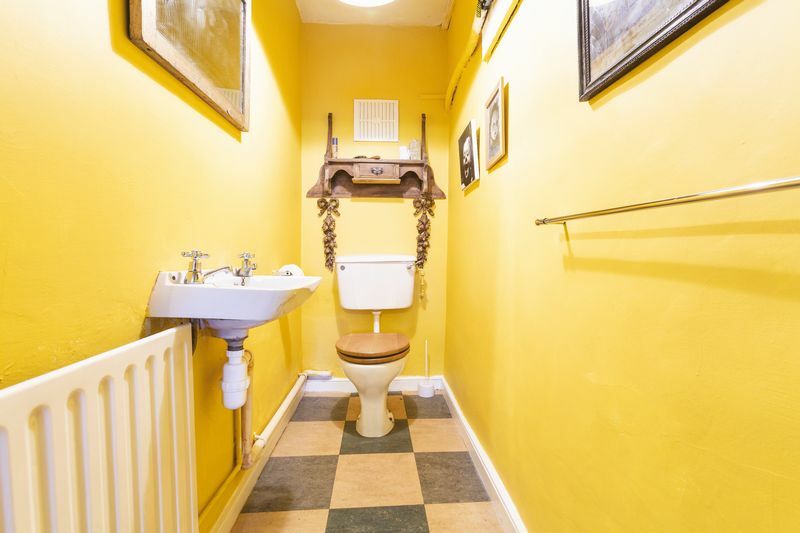 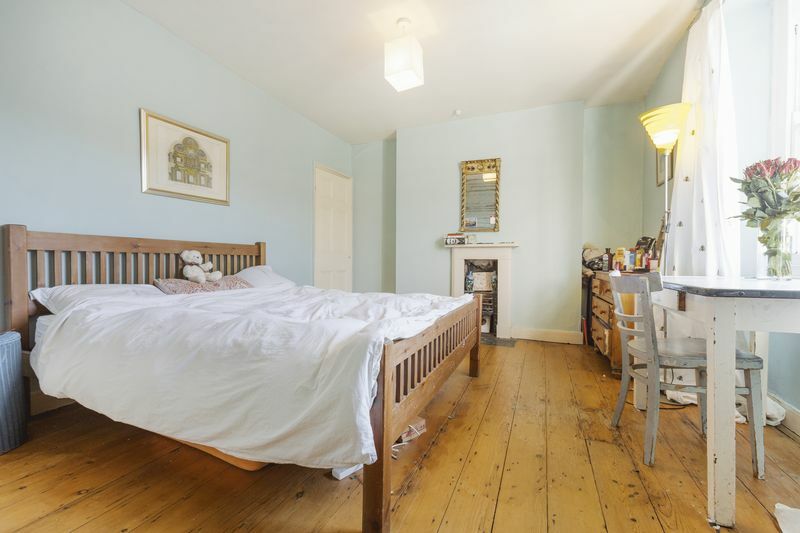 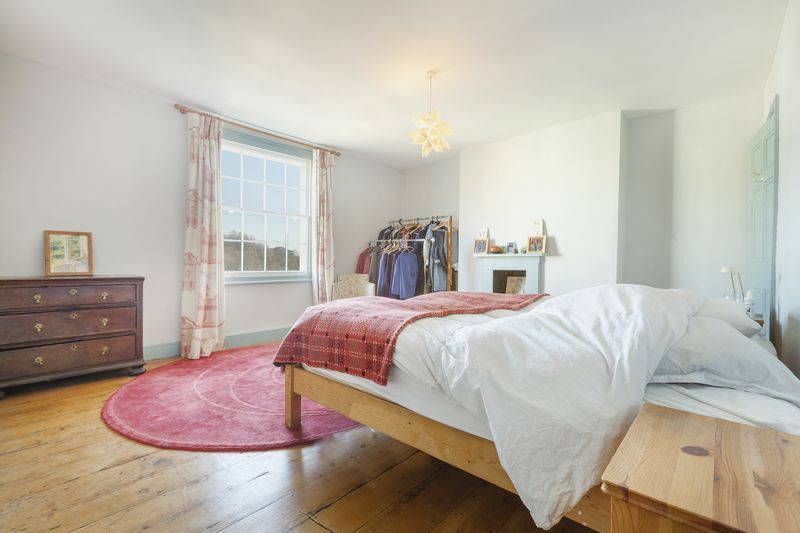 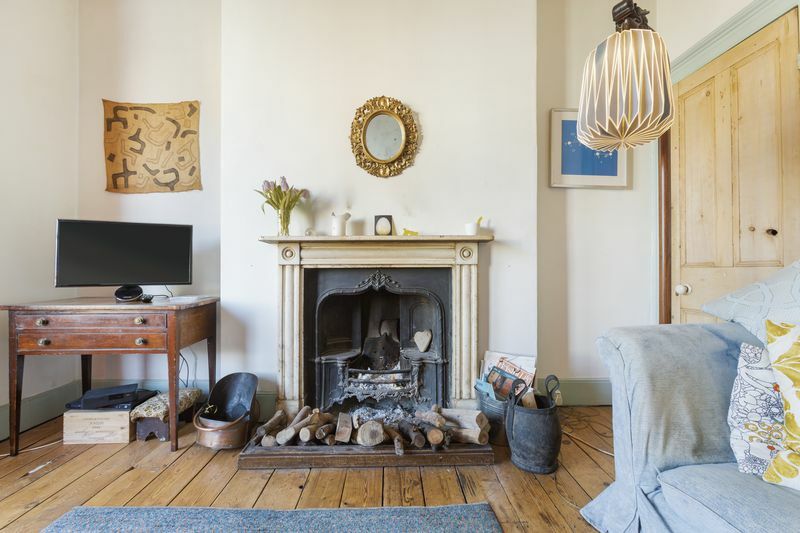 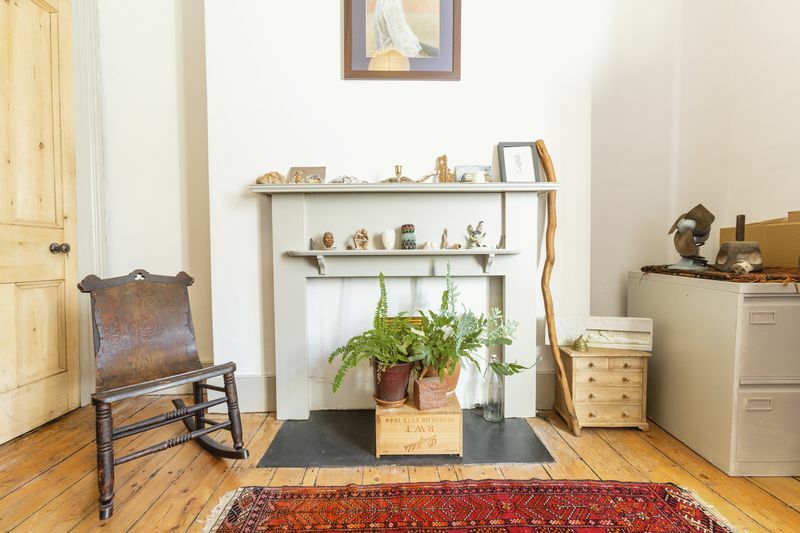 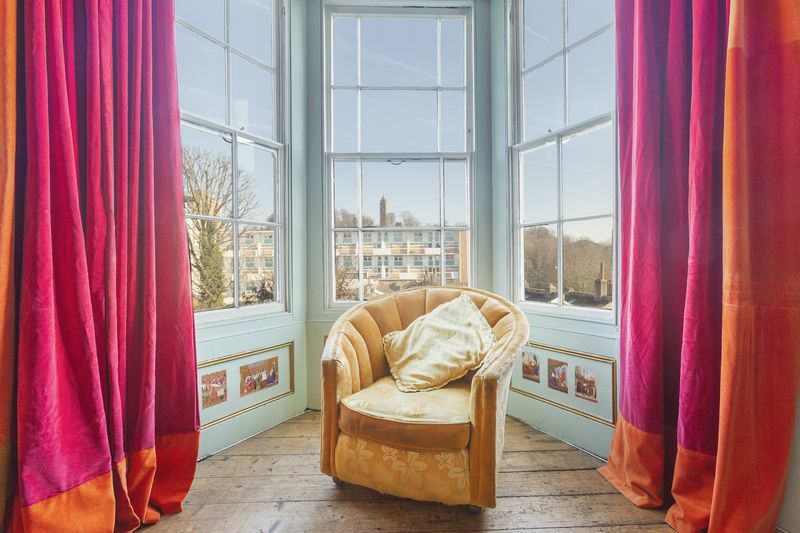 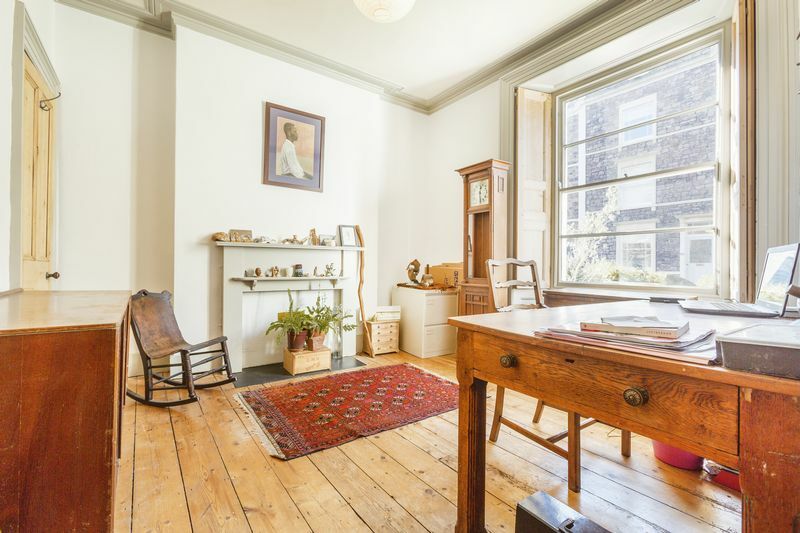 A spacious four/five bedroom, Cabot stone fronted Property in a prime Clifton location. 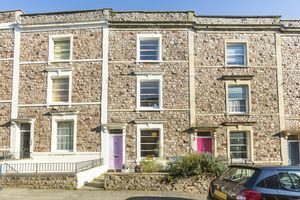 These beautiful Cabot stone fronted townhouses rarely come to the market and therefore an early internal viewing is highly recommended. 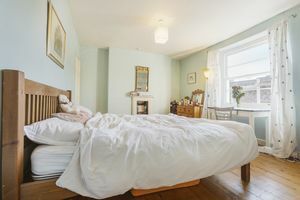 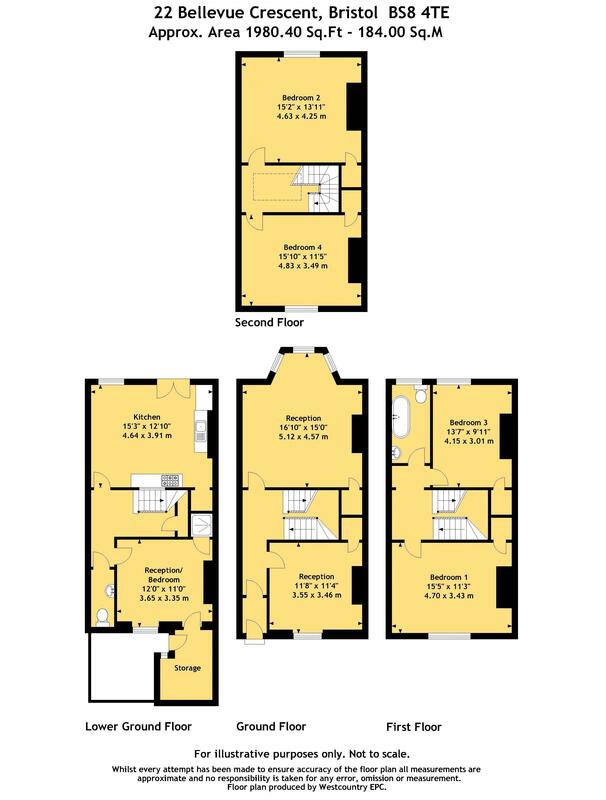 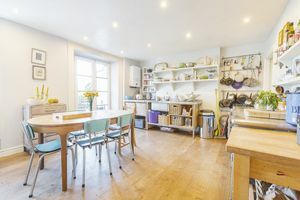 The flexible accommodation is arranged over four floors and offers versatile family accommodation. 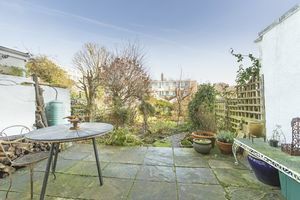 The Garden is a delight and offers a private flagstone patio area that is not overlooked, Clifton Wood Crescent benefits from easy pedestrian access to the Harbourside and the City Centre and is also a short walk from the eclectic mix of shops, cafes and restaurants of Whiteladies Road and Clifton Village. 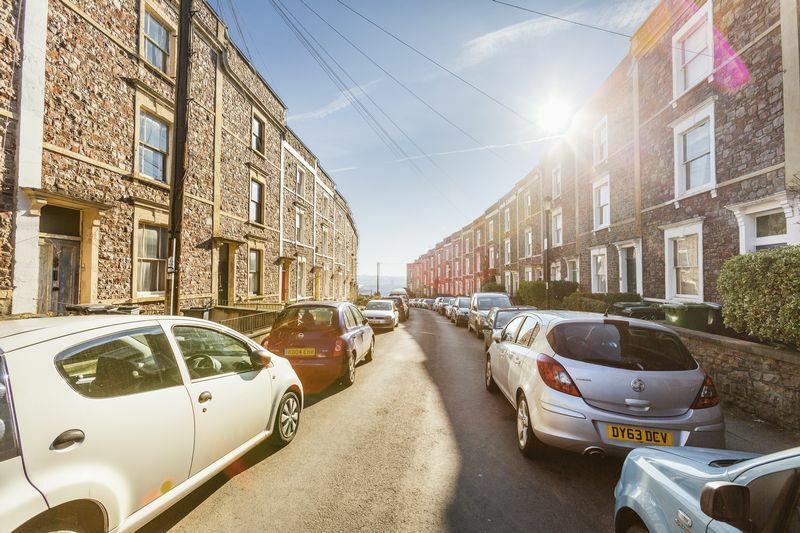 The street is also well known within the area for having a fantastic street party which brings the community together making this a wonderful family home. Cliftonwood borders Clifton village, the Clifton Triangle and the Harbourside areas. 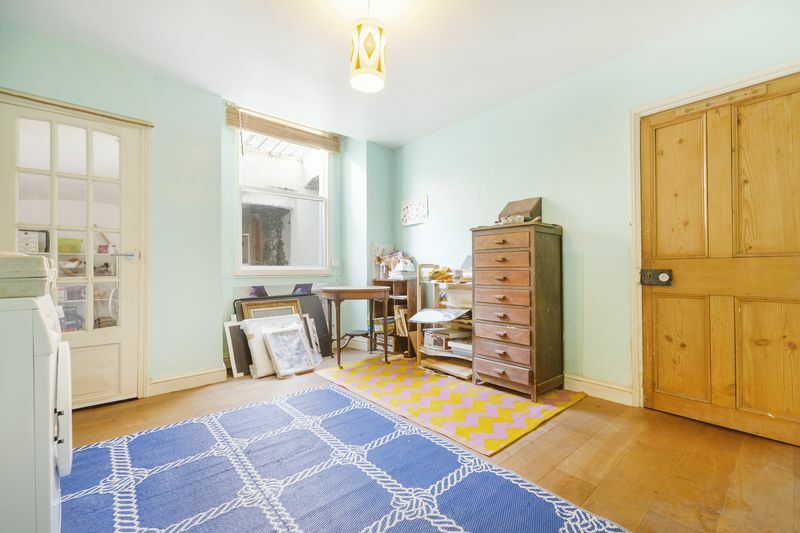 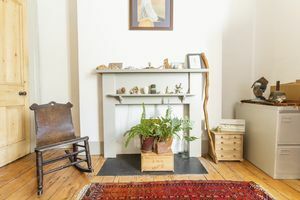 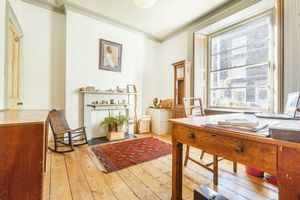 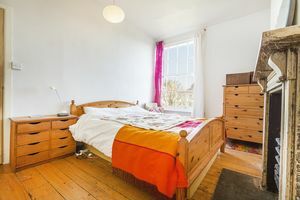 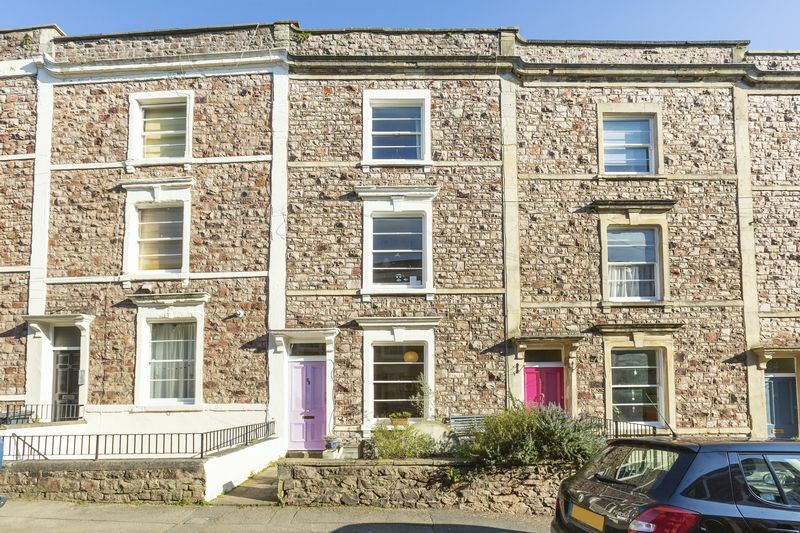 Local schools are within walking distance include Hotwells and Christchurch Primary schools, Cotham and Cathedral Secondary schools.